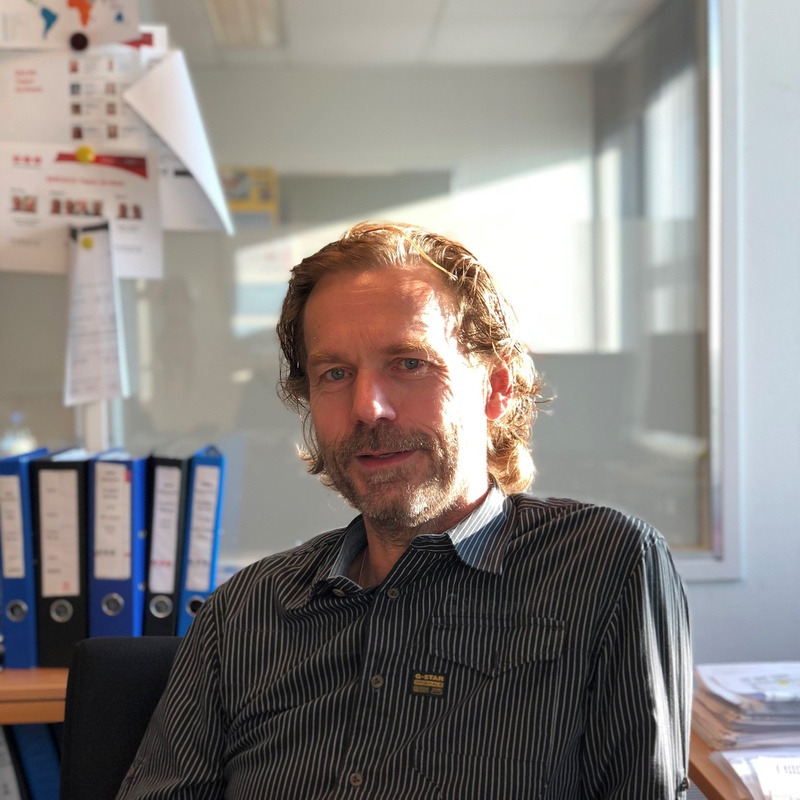 In my initial blog from a series focused on maintenance of modern flexo presses, I talked about my passion for (preventive) maintenance and service, based on my personal observations of narrow web flexo machines in the field and discussions with customers at all levels. I now share with you my ideas of how the narrow-web industry should view preventive maintenance. In the past, the intent of a label or packaging was primarily to identify and clarify a product. Over the last decades, the purpose of that same label or packaging has shifted more towards a marketing instrument. Large volumes of printed product in a printer’s warehouse waiting for dispatch at the customer’s discretion is now replaced by smaller runs with an increasingly large number of designs, delivered on very short notice. Recent years has seen the focus on fast job changeovers to meet these more advanced designs and quick turnaround. 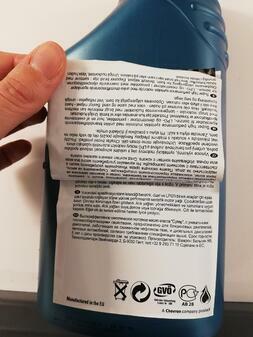 In every part of the world, legislation adds regulations to label and packaging designs. For example, on cleaning agents or detergents, or pharmaceutical labels, text needs to have a certain font size and provided in different languages. There’s more information needed on the same label. 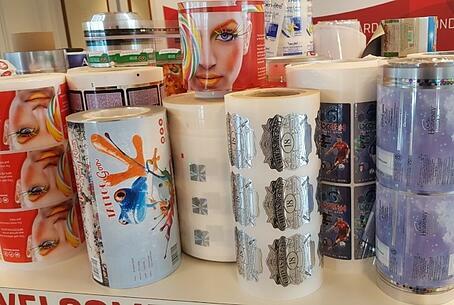 Several different solutions, such as multi-layer labels and peel & seal labels are offered by all large press manufacturers to accommodate these restrictions and must be available the moment they are required. This example illustrates that added value to labels or packaging can be procured relatively easily. New technical solutions are available and easier to implement and use, thanks to constant developments and innovations of press manufacturers. To ensure that technical solutions are available to production the moment they are needed requires thinking ahead — to safeguard the uptime of machine and converting options in your daily business operations. The market requires not only regular and proper maintenance of your printing machines, but also your converting options and your operator’s technical expertise. I often notice that press expertise decreases or is lost over time, as operators initially trained by the press supplier are replaced, procedures and demands change, and converting options are added without additional training. The results are less productivity and higher cost. 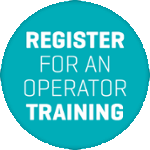 Therefore, operator training should be part of your ongoing preventative maintenance strategy. 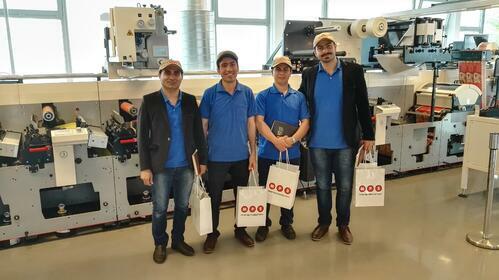 Training can either take place at your factory, or through MPS’ organized training programs where your operators and engineers can improve their flexo operating skills, stay up-to-date about developments in the printing industry, and become an MPS certified all-round flexo operator. To maintain a step ahead in the narrow web industry and with your customers, you as a printer must embrace press maintenance. A well-maintained machine and a happy operator will lead to better print quality and increased productivity. What do you think of preventive maintenance? Feel free to share any thoughts you have on preventative press maintenance with me here. I look forward to your replies and suggestions! In my next blog, I will discuss why preventive maintenance should be included into the purchase of a new press. To learn more about the operator training programs offered by MPS, click the button on the right. John Beltman is Senior Project Manager at MPS since 2005 and is involved in the sales process from order to installation. He has a lot of experience, especially in Service, and the management of more complex projects.